We're thrilled to announce the Kearney Group has been named 2015 Australian Practice of the Year by the Association of Financial Advisers (AFA). The award was announced at the closing ceremonies for the AFA’s national adviser conference in Cairns, on Tuesday night, before a crowd of 700 advisers and practices from across Australia. 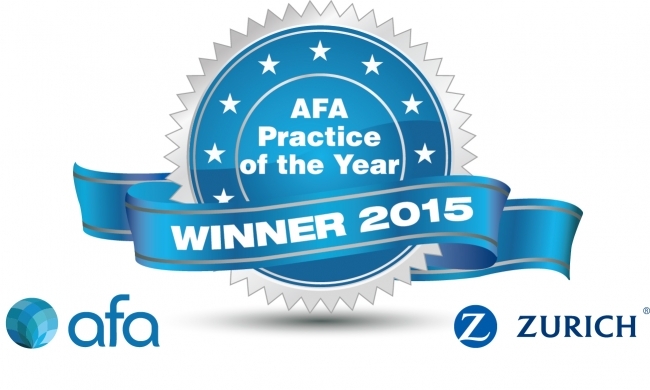 The AFA Awards are known to be some of the most competitive and sought after in the industry. The multi-stage process involves an initial application, detailed client survey, practice benchmarking, phone interview, formal site visits, case study and a final bid for the award before the judging panel, at the AFA’s Finalist Showcase.